Property is in a great location and it's in Move-In Condition perfect for 1st Time Buyers! It's walking distance from Whole Foods, it's only a block away and it's across the street from the old NBC Studios. 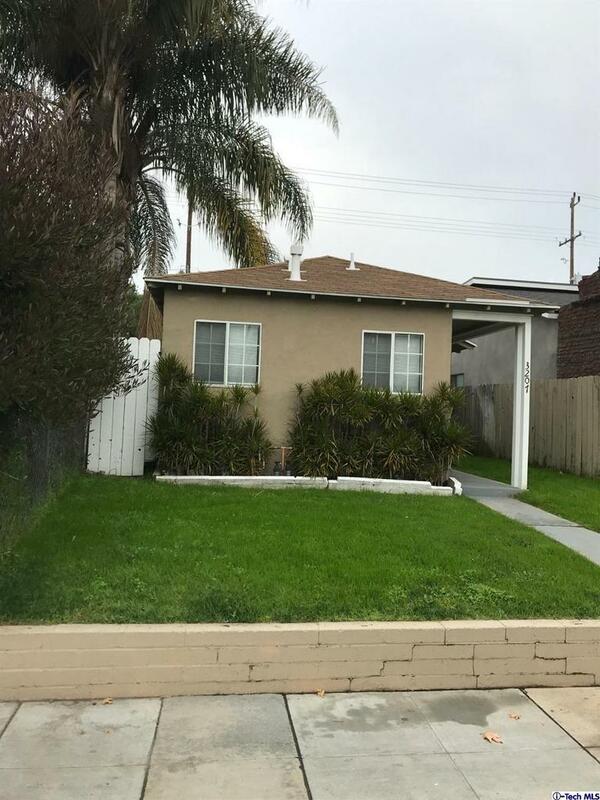 This House has Pride of Ownership, has a small yard and a 2 car garage. This house is ready for a family! !